The Environment Agency is the lead authority in England for implementing the Water Framework Directive (WFD), a European directive which provides the main framework for water management in Europe. The European Water Framework Directive (WFD) came into force in December 2000 and became part of UK law in December 2003. It provides an opportunity to plan and deliver a better water environment, focusing on ecology. It provides an opportunity to plan and deliver a better water environment through river basin management planning. It may seem like a complicated piece of European Legislation but in reality it is all about creating healthy rivers that people care about and are connected to for life and livelihoods. This film below explores some of the things that can affect the health of a river. 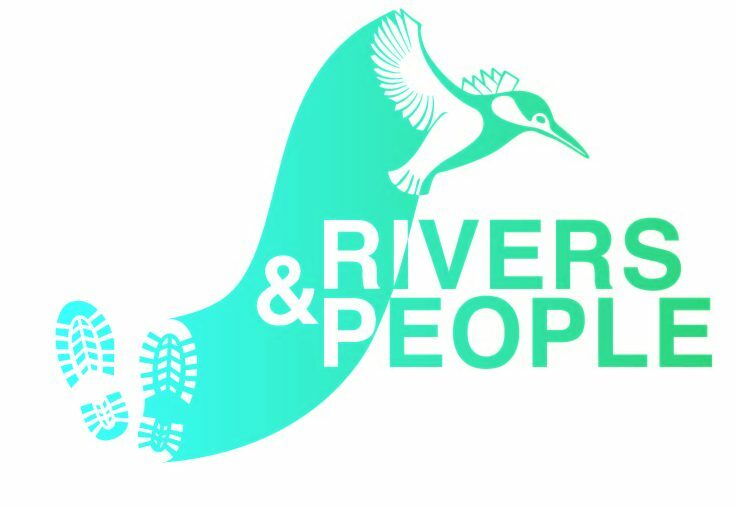 Ravensbourne Consultation – Your river, your opinion!